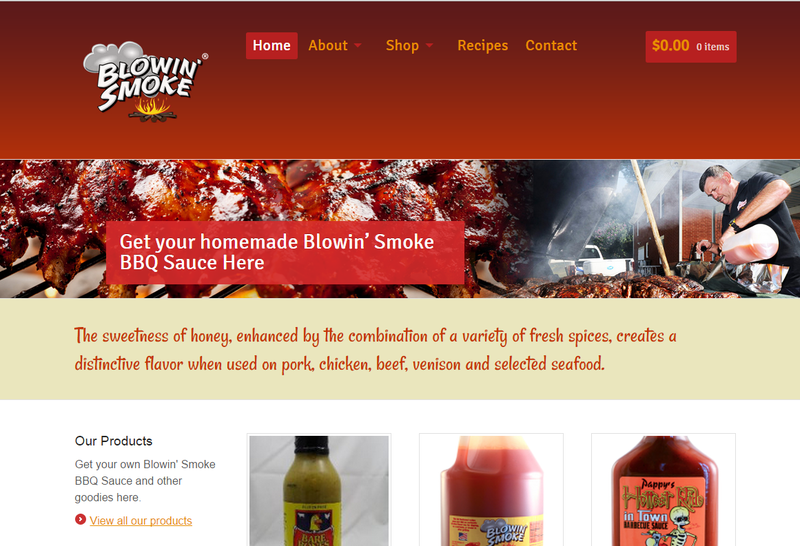 Blowin’ Smoke® has become a fixture in many unique stores in Piedmont North Carolina. Urban Driftwood was contracted in 2015 to host this site and online store. We also obtained SSL certification for secure online sales.